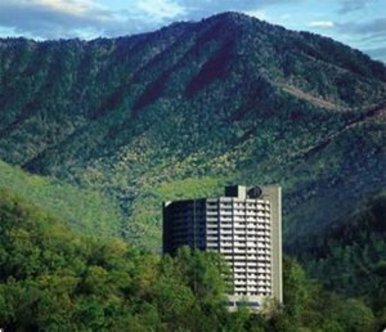 The Park Vista Hotel is the premier full-service hotel in Gatlinburg, Tennessee. Whether you*re looking for a great family vacation, a weekend getaway, a memorable honeymoon or the perfect place to hold your next meeting, the Park Vista is your perfect choice. From the moment you walk into our lobby, you*ll know you have arrived in a special place. From our spiraling fifteen story atrium, to the most elegant lobby in the Smokies, it*s a step above any other hotel in the Great Smoky Mountains.